This entry was posted in Baleen Whales (Mysticeti), Cetaceans, Dolphins, Porpoises, Whales and tagged anthropogenic sound, Atlantic Ocean, Cape Cod, Cape Cod Stranding, dolphins, navy sonar, sonar, strand, Well Fleet, whales by Kirsten Massebeau. Bookmark the permalink. The type of ship (LHD) that is highlighted is not equipped with sonar (except a depth sounder). 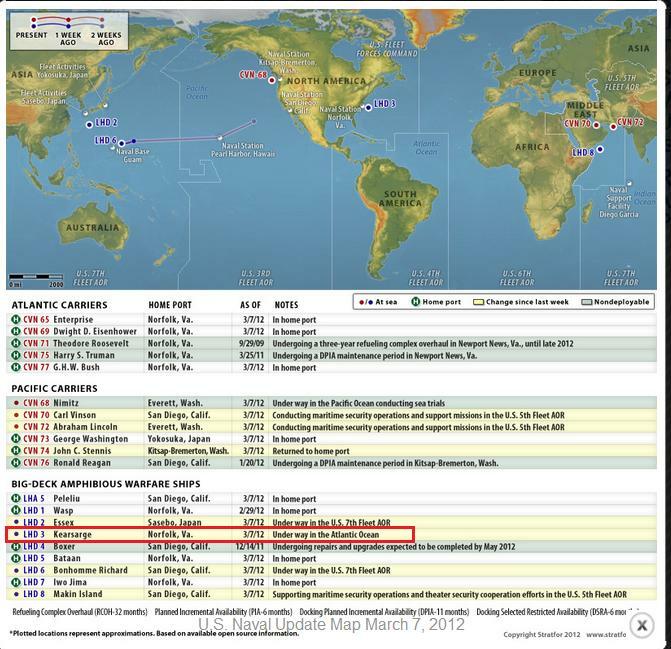 Hi to Roy again regarding the USS Kearsarge,This info I came across and indeed indicates though it may not have active sonar is surrounded by ships that do. “In January 2005, during and just after a U.S.training exercise off North Carolina in which the USS Kearsarge Expeditionary Strike Group was engaged in anti-submarine training involving the use of mid-frequency active sonar, at least thirtyseven whales of three different species stranded and died along North Carolina’s Outer Banks, including numerous pilot whales (six of which were pregnant), one newborn minke whale, and two dwarf sperm…” I hope this gives credibility to our contention that this vessel and its compliment could have been responsible for whale deaths through use of active sonar. Awareness is what we can do. When these strands occur we need to correlate with other many made events. I am on my way to read your post Jeff! Thank-you for your comment. Thank you for this important work, Kirsten! I am going to be doing a lot of reading this weekend, and it will begin here. Thanks Mo let me know if you want any links I have tons!